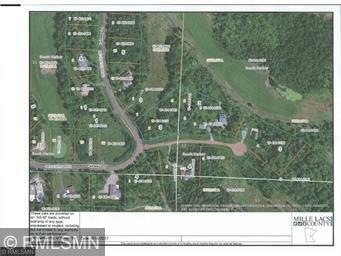 beautiful 1.75 acre lot on Isadys Golf Course. 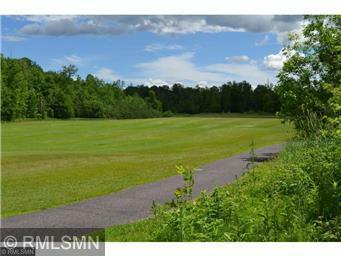 180' frontage on the course itself. Great building site. Open builder. Heavily wooded for privacy. 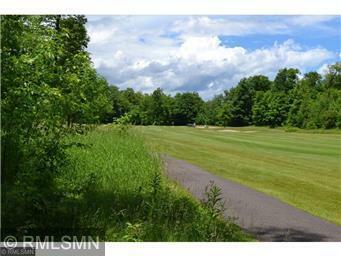 Close to Mille Lacs Lake for world class fishing. Lots of public land in the area for hunting, ATV's or snowmobiles. Easy 1.5 hour drive north of the Twin Cities. Golf, fish, hunt, relax !!! 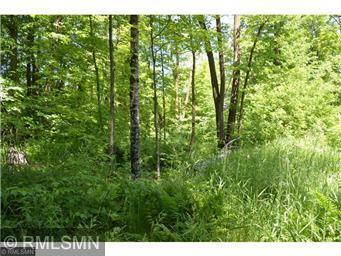 Come check out the beautiful Mille Lacs area of central Mn. Utilities Electric Telephone Cable T.V. Listing courtesy of Timber Ghost Realty, Llc. This home sale information is not an appraisal, competitive or comparative market analysis, CMA or home valuation. Listing broker has attempted to offer accurate data, but buyers are advised to confirm all items.